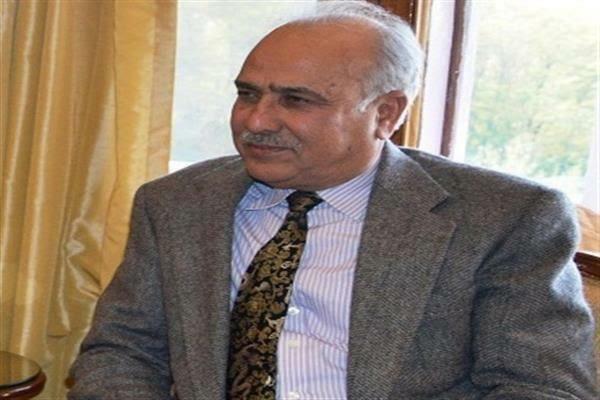 Srinagar, Mar 19: National Conference on Tuesday announced that Justice (Retd) Hasnain Masoodi would be the party candidate for Anantnag Lok Sabha constituency. Top sources revealed that Parliamentary Board meeting chaired by party President Farooq Abdullah cleared the name of Justice (Retd) Hasnain Masoodi as party candidate from Anantnag Lok Sabha constituency. Justice Masdodi is a prominent retired judge of Jammu and Kashmir High Court known for his landmark judgement on Article 370. The party has authorized party president Farooq Abdullah to take a call on naming the candidate for Ladhak Lok Sabha constituency,” said a top leader of National Conference. Next articleCustodial Death: Did Rizwan try to escape Police custody?